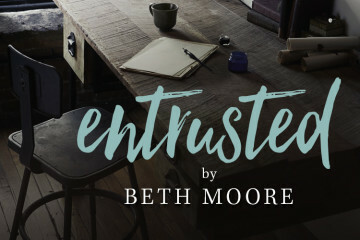 Join us this Fall when Thursday Night Bible Study will be offering the new Beth Moore Study “Entrusted”, a study of 2 Timothy. “You’ve been entrusted with a great and mighty gift: the Gospel of Jesus Christ”. Please check back for updates.